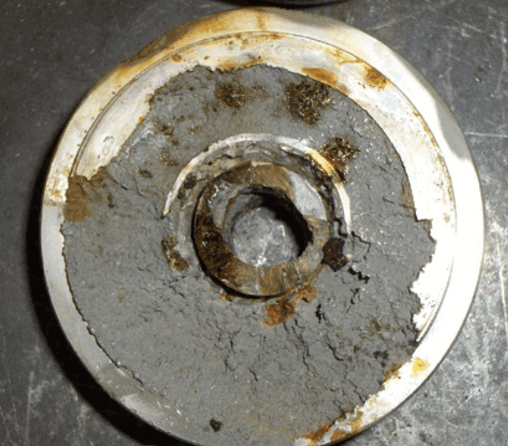 High levels of cavitation can impact significantly on Centrifugal Pump Minimum Flow Recirculation applications. Careful, accurate specification is the key to preventing such problems in the first place. How does cavitation affects trims? Cavitation occurs on liquid applications when drops in pressure cause vapour bubbles (cavities) to form within the liquid. As these bubbles collapse, shock waves are created which can impact on the metallic surface of the valve or trim. 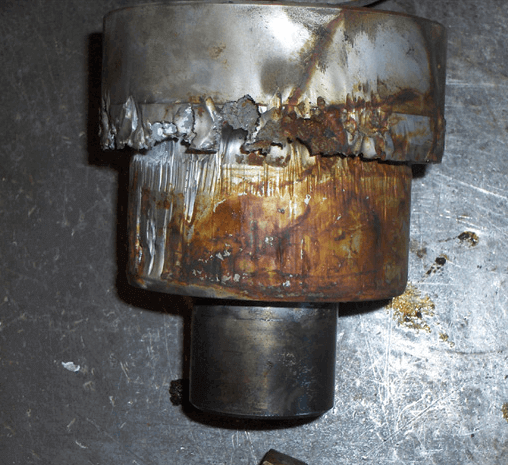 Though the shock waves may be small, cavitation can result in brand new equipment being out of service within minutes, in extreme cases. Correct specification is vital to avoiding severe damage from cavitation. To bring cavitation under control it is usually necessary to stage pressure drops gradually, using specially-designed multi-stage trims. Often, where problems still arise it is because the pressure drop has not been staged sufficiently and is too sudden causing vapour bubbles to form. 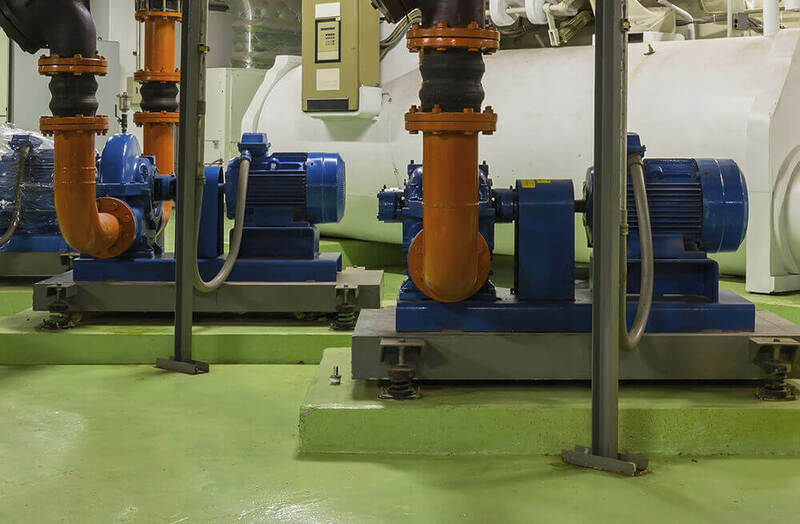 The trim shown here illustrates the extreme damage that high levels of cavitation can cause on pump minimum flow recirculation applications - it can literally tear a trim apart in minutes. The factors causing this are either the incorrect specification of the operating conditions or incorrect design of the trim. In this instance, the outlet pressure specified at 6 bar was in fact atmospheric pressure resulting in this extreme erosion. 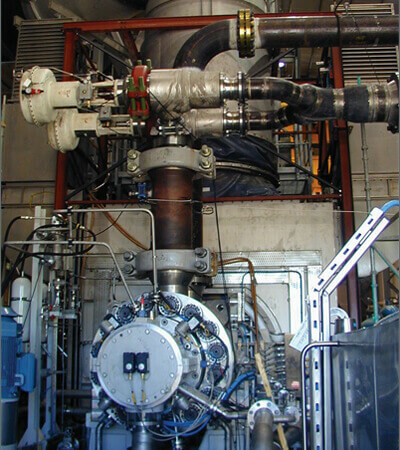 The valve operated for only a few hours before it had to be taken out of service. The original trim design incorporated five stages (ten turns) of pressure let-down, but the pressure drop apportionment did not eliminate cavitation due to the much lower downstream pressure. 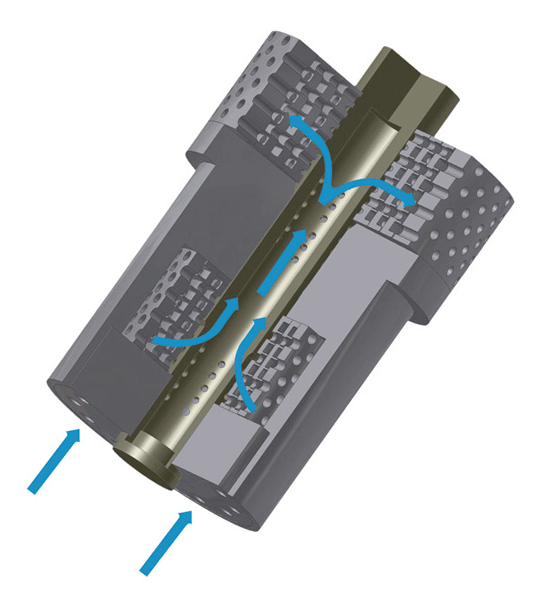 To handle this pressure drop and eliminate cavitation, the trim design needed an additional four stages of let-down giving a total of 18 turns within the existing valve body as shown in this drawing of the new valve trims. The revised trim resulted in lower pressure drops in the outlet stages of the trim. This eliminated cavitation even though the outlet pressure was close to atmospheric. This design is very similar to the Vector Velocity Control trim that is used on similar applications. Contact us to discuss your requirements in respect to reducing cavitation.